dejiolaluweblog: Poetry: Salutations To The 'Shekere'. 0 Poetry: Salutations To The 'Shekere'. Scorns with passion the mourners train. Go to it, the Music man, go! And hear it rumbles aloud with a throbbing - sheke sheke sheke! 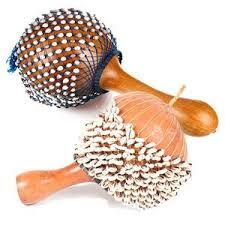 Let 'Alake' arises and dance to the beat of Shekere. An instrument most cherished by the royalty.